The department of communications is expected to provide more information next week about its decision to pull the plug on buying more set-top boxes for South Africa’s digital terrestrial television migration project. Mokonyane said government will no longer be involved in the procurement, warehousing, transportation and installation of set-top boxes. Mokonyane’s department is expected to provide more information about the new plan at a media briefing next Friday. The set-top box programme, which government wanted to use to encourage the development of a local electronics manufacturing industry, has been marred by allegations of corruption. Democratic Alliance MP Marian Shinn has repeatedly asked the public protector to probe the allegations. Reacting to Mokonyane’s announcement, Shinn told TechCentral on Friday that the cancellation of the set-top box programme is “great news”. She said that although government’s intention might have been right in trying to ensure poorer people were not excluded from the “digital revolution”, its vision of delivery “far exceeded logic, resources and financial feasibility”. 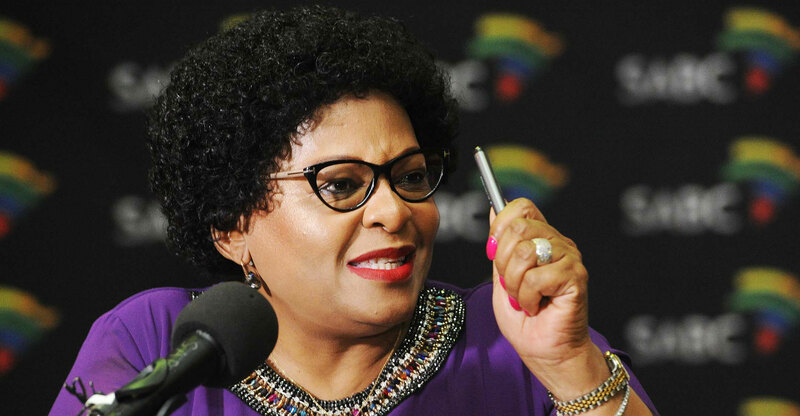 Shinn said more detail is needed on Mokonyane’s plan to take the allocation or despatch of warehoused set-top boxes forward as well as how she intends ensuring that identified indigent households are to be included in the migration to digital broadcasting. Underserviced area agency Usaasa, which has had responsibility for the procurement of the government set-top boxes, now needs to decide whether it will proceed with the completion of the production of 1.5 million boxes it ordered in August 2015, she added. Production of those devices was halted by Usaasa when a revised digital migration policy was published by government. “The minister of communications must urgently issue a statement on what the plan is for broadcast digital migration, the deadlines and processes involved to switch of the analogue signal, and the expected costs,” she said. 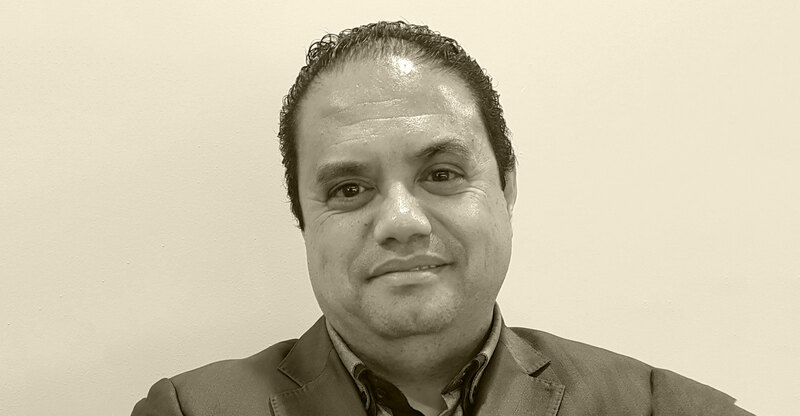 In an interview with TechCentral in July, Aldred Dreyer, head of the communications department’s project management office on digital migration, said government might need far fewer state-subsidised set-top boxes to complete the project than originally anticipated. Dreyer said the market had shifted substantially since the last estimates were made in 2008.